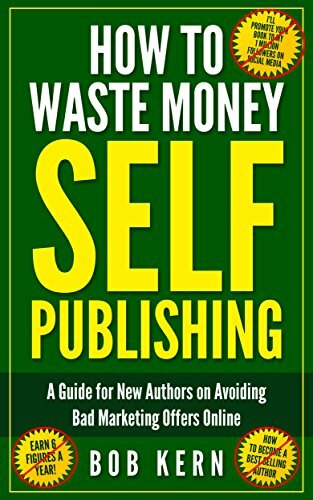 The perfect book for new authors unfamiliar with the self-publishing process and the pitfalls of marketing your first eBook. This book covers all the essentials for publishing without all the nonsense. It is filled with a number of examples of the many money traps out there offering secret formulas for success and other horse hockey designed to coerce new authors out of their hard earned money.